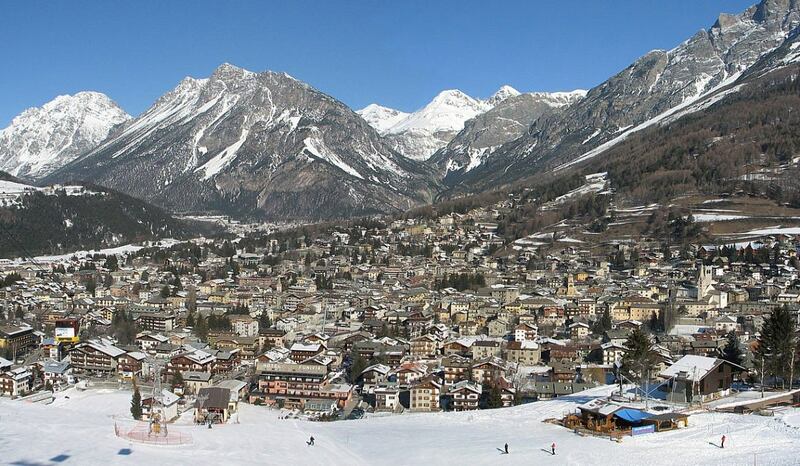 Bormio is located a few kilometres from Livigno (duty free town). Santa Caterina, in the heart of Stelvio National Park, is the starting point for many hikes middle and high mountain to mountain lodges. The summer season offers an enchanting and relaxing to be discovered thanks to the many hiking trails of medium and high mountains that grow on the slopes of Vallecetta, St. Columban, the group Ortler Alps and the valleys of Validentro. 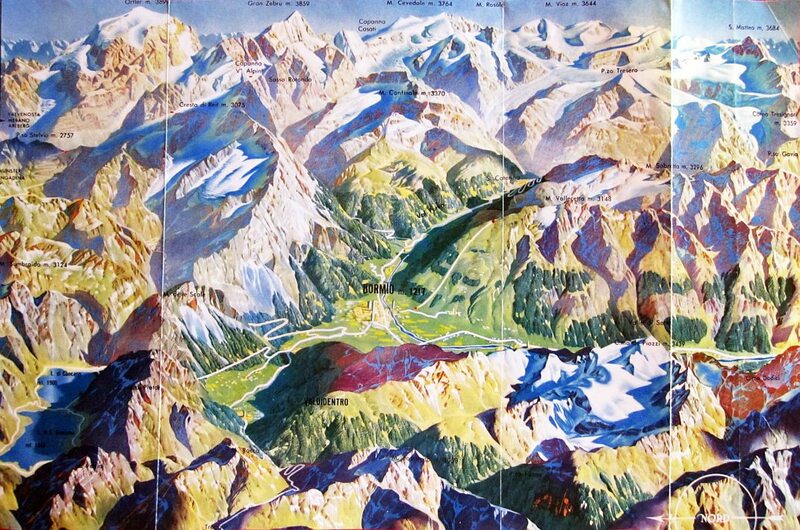 Nordic walking and mountain bike trails mountain, cycling along the main Alpine passes Gavia, Stelvio, Aprica and Mortirolo, golf on a 9 hole golf course surrounded by high mountains, swimming at the Bormio Terme spa center and summer skiing on the Stelvio glacier. These are just some of the sports which you can enjoy during your holiday in Bormio.